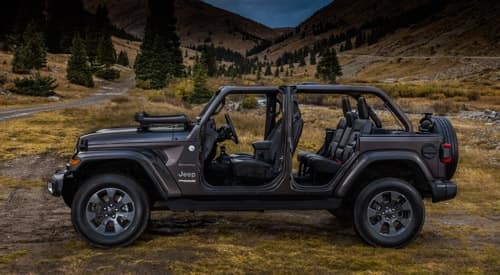 The Jeep Wrangler is an icon of automotive design, offering a look and a feel that no other model has matched in its decades of existence. So how does a manufacturer bring such a classic vehicle into the modern age without sacrificing the aspects that have made it so beloved? 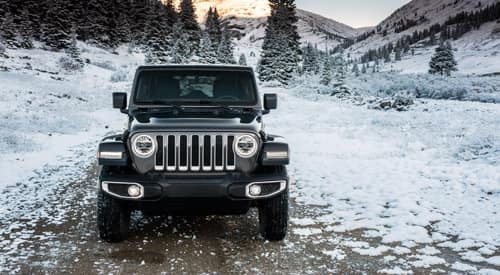 For Jeep, the answer is in the new Jeep Wrangler JL—and all it takes is one look to see that they’ve knocked it out of the park. 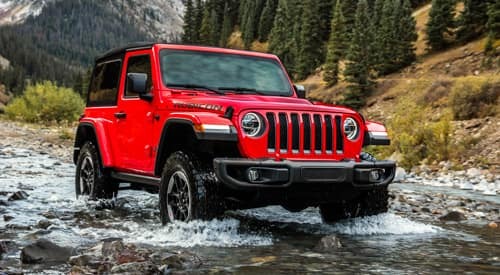 The new Wrangler JL maintains the rugged look that Jeep fans love, but within that old-school exterior are an array of adjustments to improve its performance. The overall weight has been reduced, and the model boasts a maximum tow rating of 2,000 pounds for the two-door and 3,500 pounds for the four-door. And options like the Sky One-Touch power top make it easier than ever to enjoy that classic top-down Jeep experience. Sport: With a starting MSRP of $30,495, the Sport delivers rugged, 285 hp off-road performance at a great price. Sport S: Upgrades the Sport with 17-inch aluminum wheels and the latest Uconnect infotainment system with 5-inch touchscreen. Sahara: Offers a more luxurious experience with a refined cabin, high-tech amenities, and impeccable comforts. Rubicon: With 33-inch tires and 4×4 capability that can be engaged with the flip of a switch, the Rubicon breaks new ground in adventurous driving. 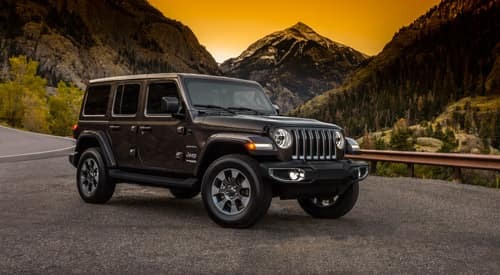 If you want to get a taste of the new Jeep Wrangler JL experience for yourself, check out the models we have on offer, then schedule a test drive at Jack Powell Chrysler Dodge Jeep Ram today!